When people decide to learn a foreign language, they generally think of languages like French, Spanish or German. Even if they are interested in learning an Asian language, mostly they consider learning Chinese or Japanese. Until recently Korean was not a very popular foreign language among language learners but things have changed. Now a lot of people are attracted towards learning Korean, thanks to Korean drama, KPOP and popularity of ‘Gangnam Style’. Here we list 10 important reasons why one should learn Korean language. The focus is mainly on the linguistic aspect of Korean language. 1. Korean is the 17th most widely spoken language in the world with approx. 80 Million native speakers. South Korea is also the 13th largest economy in the world and it’s a beautiful and dynamic country. So, if you want to travel to Korea or want to study, work or do business there, you should consider learning Korean language. 2. The Korean alphabet Hangeul is really easy to learn. You can learn it in an hour or two. All the characters are combinations of straight lines or circles. Check this cool graphics: Learn to Read Hangul in 15 Minutes. 3. The pronunciation system in Korean not random like in English. The relationship between the spelling and pronunciation of words is very scientific in Korean. There are very logical and scientific rules of pronunciations which may be difficult to learn in the beginning, but once you learn them the chances of pronouncing any word incorrectly are very low. 4. Korean grammar might be difficult to learn for native English speakers as it follows SOV pattern. But once you understand the concept it’s really easy. The verb always comes in the end; that’s most important. Other elements of the sentence have specific particles attached to them, so even if you change their order in the sentence, the meaning does’t change (though it may sound unnatural). John (+Subject particle) + Apple (+Obj. particle) + Eat (present form). 5. In Korean language, the verb forms do not change according to singular or plural subjects (unlike English, Hindi and many other languages). 6. Unlike languages like Hindi or French, there is no concept of gender (of nouns) in Korean. The gender of nouns don’t affect the other elements of the sentence. 7. There are no specific intonations to learn (like in Chinese and some other languages). 8. Korean has a very comprehensive system of Honorifics, which may be intimidating in the beginning but it gets interesting later and helps you understand Korean culture and society better There are several levels of honorifics which are used according to the social factors like age, status, solidarity, context etc. If you are not sure it’s better to use the honorific forms with everyone, to be on the safe side. 9. The lone words from English (Known as Konglish) are widely used and understood in Korea. So when you are short of proper vocabulary use the English word and chances are that you will be understood. 10. 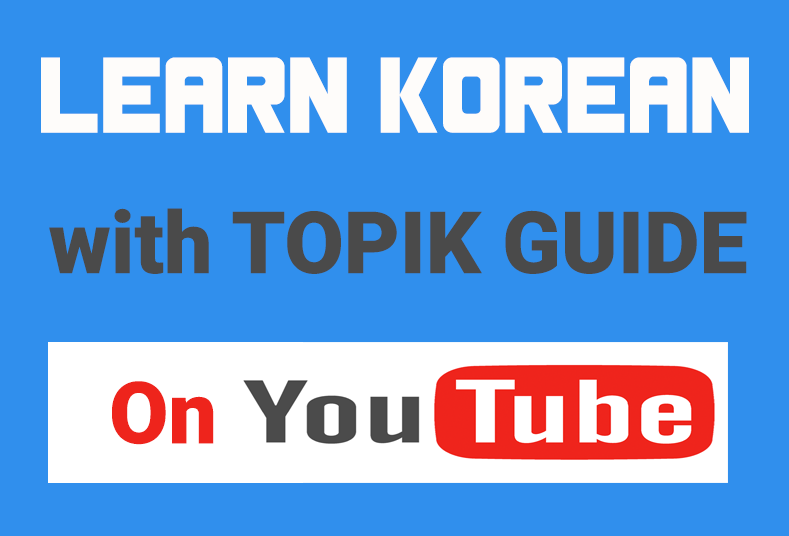 After learning Korean, you will be able to understand your favourite K-pop song lyrics and Korean drama dialogues better. Though you can still enjoy them using English subtitles, understanding Korean language will take the pleasure to another level as you will be able to understand subtle nuances and emotions. There is plenty of study material available online. Check this page for a huge list of resources to learn Korean online: Best Korean Language Resources Online.